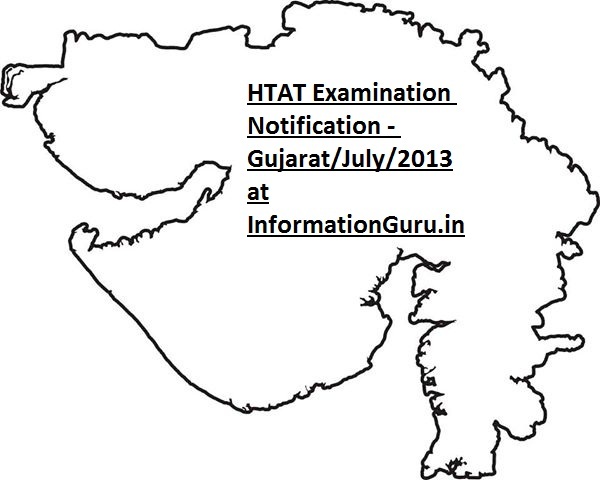 Registration for HTAT will be complete throughout these dates from 20th to 29th of July 2013 online. Forms shall be physically accepted. Hall ticket will be specified on 12 August. 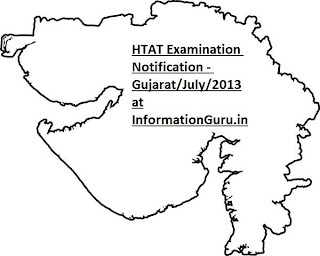 HTAT examination will be carry out on 18 August during 12.00 to 2.00 pm. HTAT credential will be legitimate for five years of time. An applicant is free to emerge for number of period in HTAT exam. HTAT examination will be accomplish on difference cities of Gujarat at Ahmedabad, Bhavnagar, Gandhinagar, Rajkot, Jamnagar, Junagadh, Surat, Vadodara and Mahesana centres. Stay connected with www.informationguru.in for latest updates..